When I despair, I remember that all through history the way of truth and love have always won. There have been tyrants and murderers, and for a time, they can seem invincible, but in the end, they always fall. Think of it always. There is enough in this world for everybody's needs, but not enough for certain people's greed. 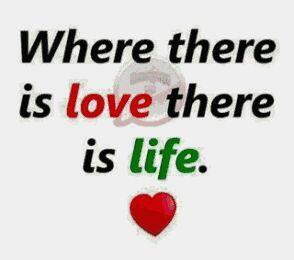 Where there is love there is a life. Always believe in your dreams, because if you dont, you'll not have hope. Victory attained by violence is tantamount to a defeat, for it is a momentary. New Updates! (4/21/2019) We've been working really hard on completing our membership system so you can submit quotes and keep track of them. Once this is complete in the coming weeks there will be a lot more quotes by Mahatma Gandhi and other authors. 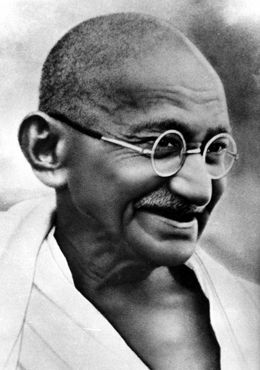 We've also changed the sorting on the site so you now see the latest Mahatma Gandhi quotes first. Our goal is to have the best Mahatma Gandhi quotes on the web!